Nearly 1,000 members of Goa Mining People's Front (GMPF) will stage a 'dharna' at Jantar Mantar in Delhi on December 13 to protest against the closure of mining operations in the state. About 1,000 people associated with Goan mining industry will stage a day-long dharna on December 13 at Jantar Mantar here, he said. 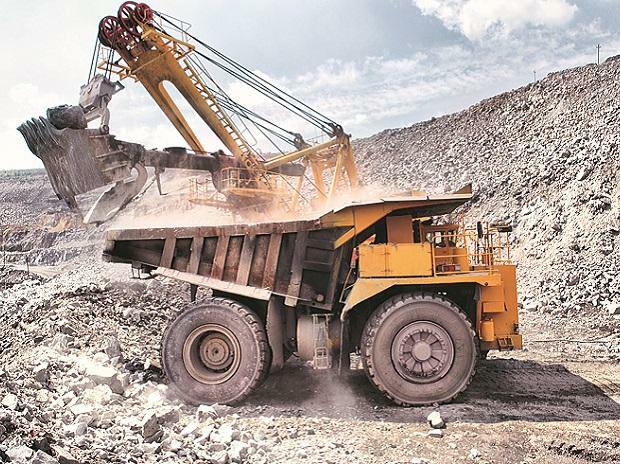 Ever since mining operations came to a halt, political and labour union leaders from the state are running from pillar to post to find a solution to the problem. Many leaders from the state have submitted their requests with the chief minister to resolve the issue. "It has been over 8 months and no solution has been found to resolve the issue. I request the government to take immediate steps to resume the mining," Puti said.